Let the Fourth Be With You! March is filled with puns: Let the Fourth be With You, Happy Pi day (3/14), Beware the Ides of March. We have the books to satisfy your curiosity. Our library has a large collection of manga, in several languages. Star Trek is a manga written in Chinese. Check out the rest of the collection. We also have Death Note, A Silent Voice, Bleach and My Hero Academia . Just like it says on the cover, "big ideas simply explained." If you are reading a play by Shakespeare, take a look at the simple diagrams, photos and plot summaries to help make Shakespeare fun and enticing. Did you know our number system uses "Arabic numerals" invented by the Muslims. The word algebra comes from the Arabic word al-jabr, meaning a way to solve equations. 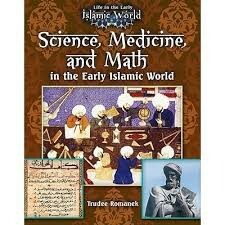 Read this and other fascinating facts about Muslim contribution to science in the book Life in the Early Islamic World. 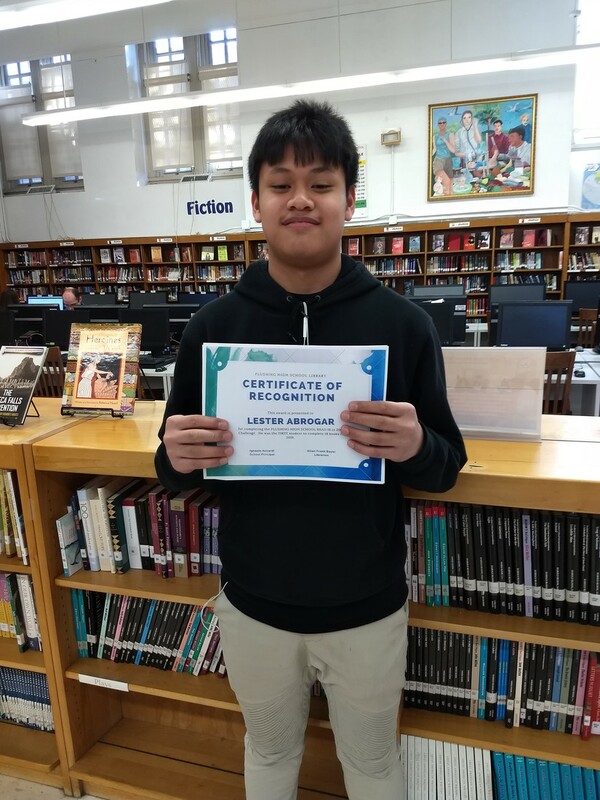 Lester Abrazo is a ninth grade student in Ms. Kendzierski's class. He loves to read and has already read 18 books in 2018, even though it is only March. He won an assortment of books to add to his library. Way to go Lester! It is not to late for you to enter the 2018 Challenge. I will award prizes to the next 4 students who complete the challenge by May 1st. 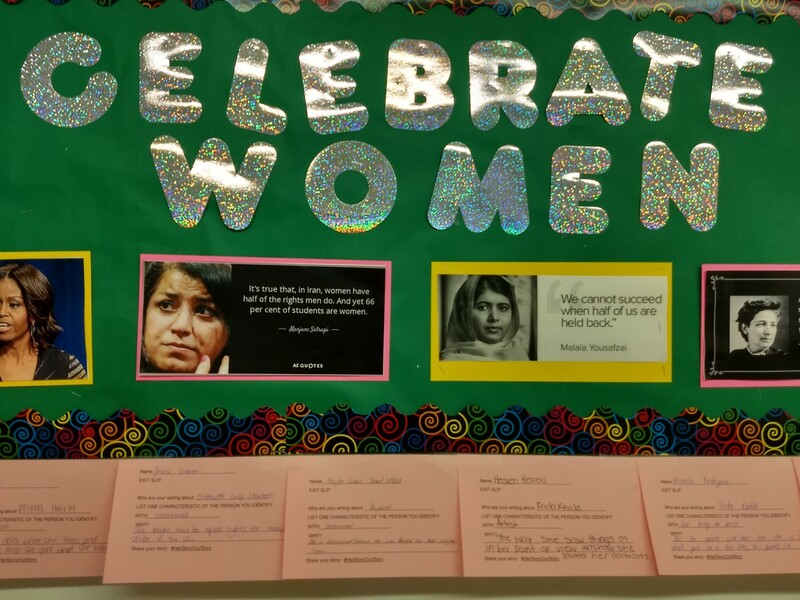 See Ms. Bayer in the library for the entry form. Do You Want to Become Rich??? FHS won a grant to develop an Entrepreneurship Collection. Come and discover how you can start a business, invest your money and save for college. Learn from some amazing teens who discovered their passions, built a business and give back to the community. 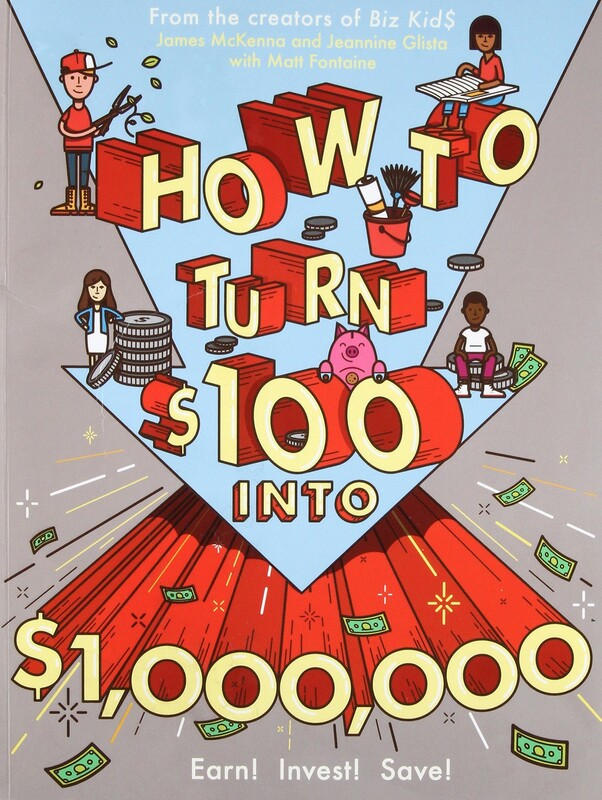 In this book you will learn how each of these teens became successful and how you can find a life of fulfillment and start a successful business as well. Learn how to invest your money wisely, make smart financial decisions and increase your income. 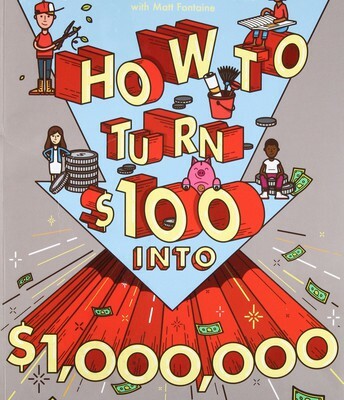 How to Turn $100 into $1,000,000 will make you think before you spend the next dollar on something you really don't need. Did you always dream about starting your own business but don't know where to start? This book will give you a plan to follow and show you how to be successful. 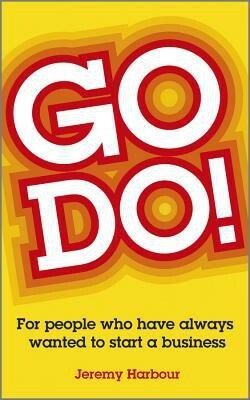 Go Do encourages you to take the first steps, because you can't learn how to run a business by just reading about it. Clear and direct, easy to understand. The books below were recommended by your peers. If you read a great book recently, let me know and your choice may be published in the next newsletter. 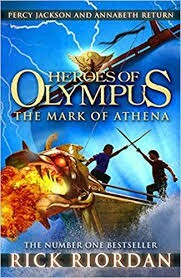 The Mark of Athena, Book 3 of The Heroes of Olympus Series, is a great book. I loved this book because there was suspense at every corner. The characters were extremely lovable. My favorite character was Percy Jackson. He has a sarcastic sense of humor and has perserverance. 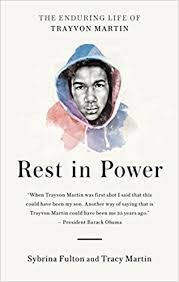 Rest in Power, The Enduring Life of Trayvon Martin teaches you a great deal about life. The book prepares students for the world so they don't have to be in the same situation. 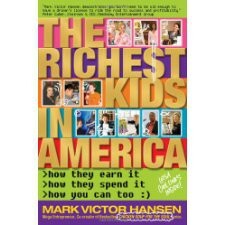 I think everyone should read this book. 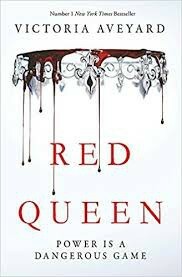 The Red Queen is a story which revolves around 17 year old Mare, who lives in a society where the way you are treated is based upon the color of your blood. I liked how the book captivates the problems a girl faces as a teenager and as a woman. I was able to relate to Mare's experiences, as she faced her new future as a Red Queen.